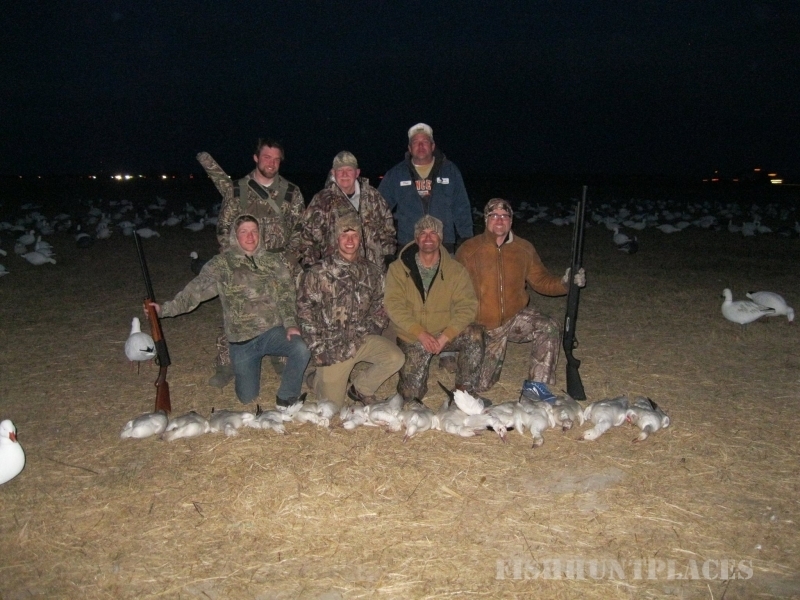 At Central Nebraska Outfitters, we strive to be the one of the most reputable Nebraska hunting outfitters. 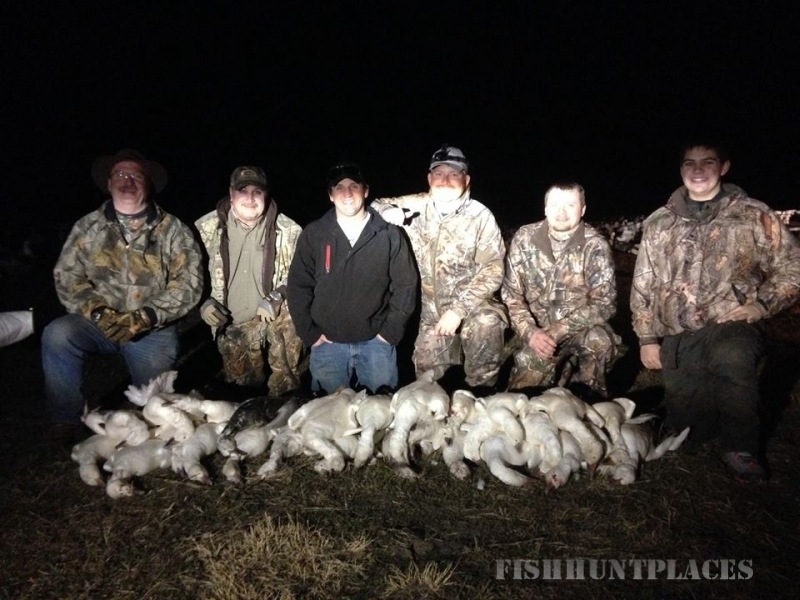 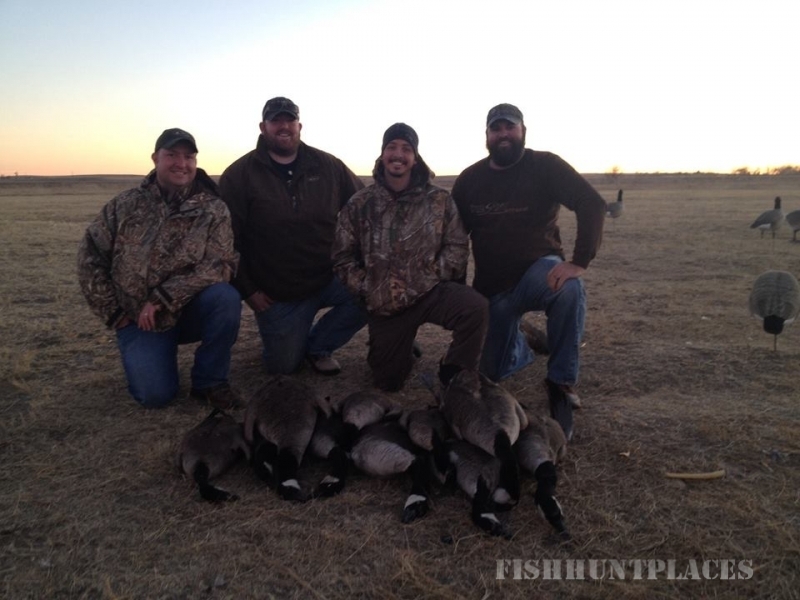 You'll hunt on some of the best hunting ground in Nebraska. 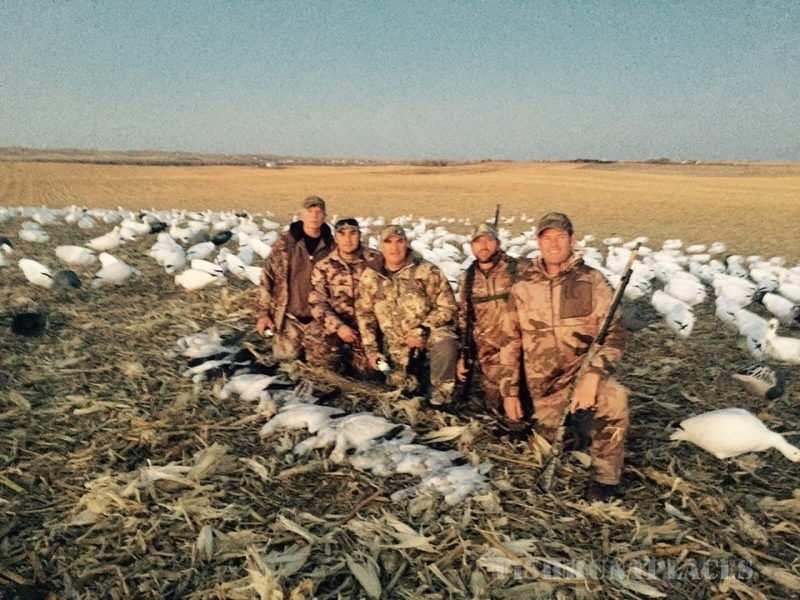 Wooded river bottoms, canyons, and the legendary Nebraska Sandhills. 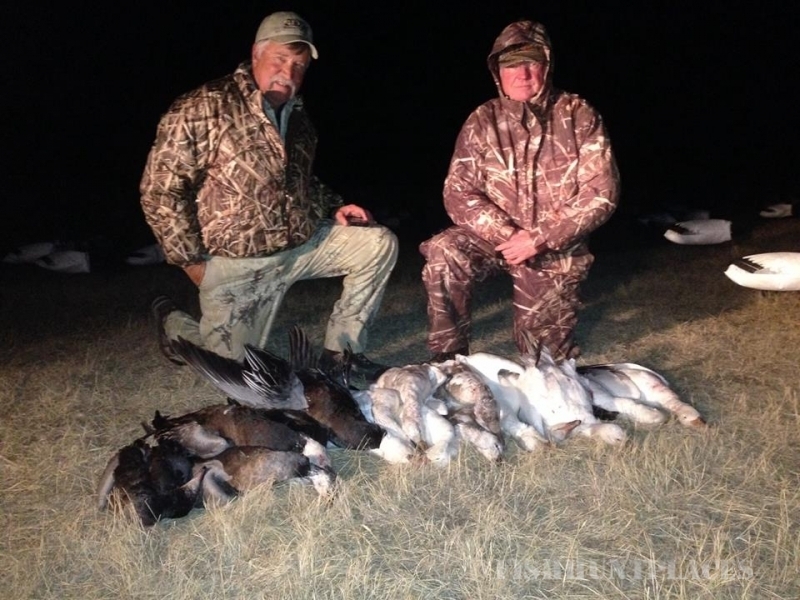 Your guides at Central Nebraska Outfitters are area natives who have hunted this ground for years including the owner himself. 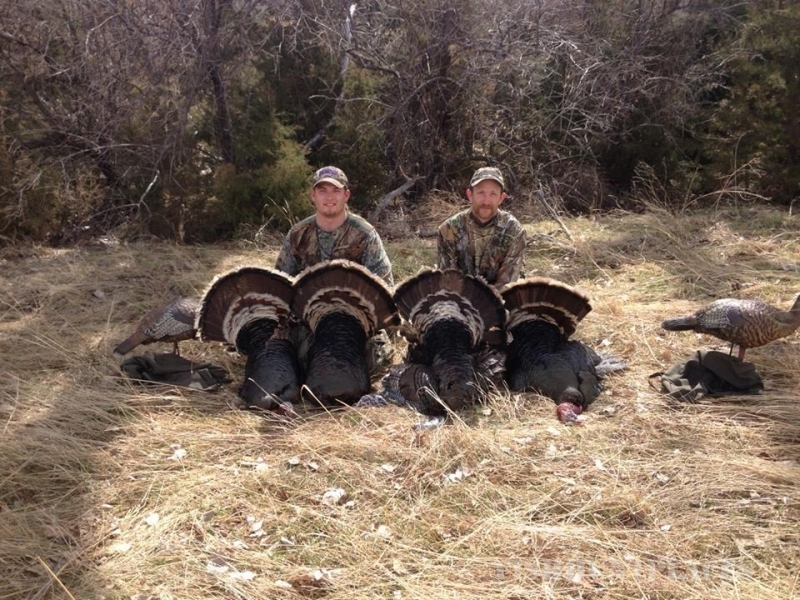 You'll enjoy personalized attention, outstanding service and memorable hunting. 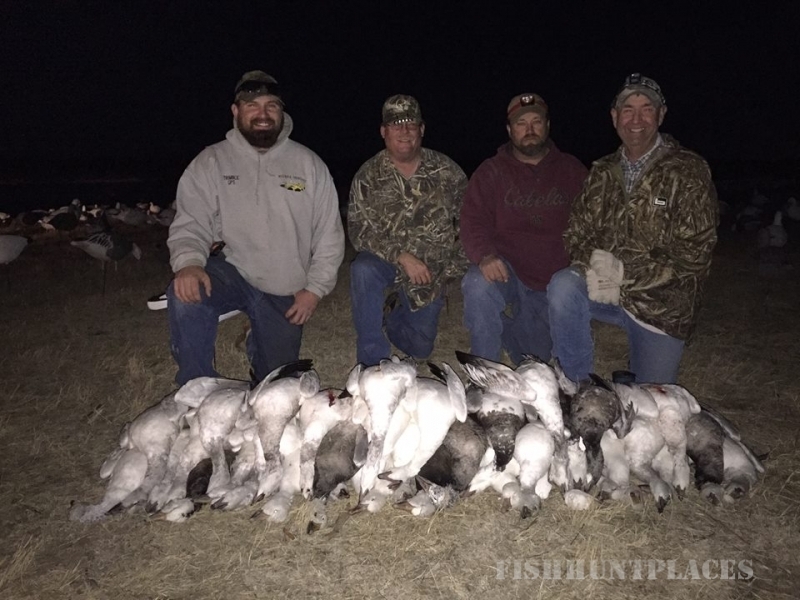 Whether you're hunting whitetail or mule deer, great turkey hunts or waterfowl a hunting trip at Central Nebraska Outfitters all adds up to hunting experience you'll remember for a lifetime. 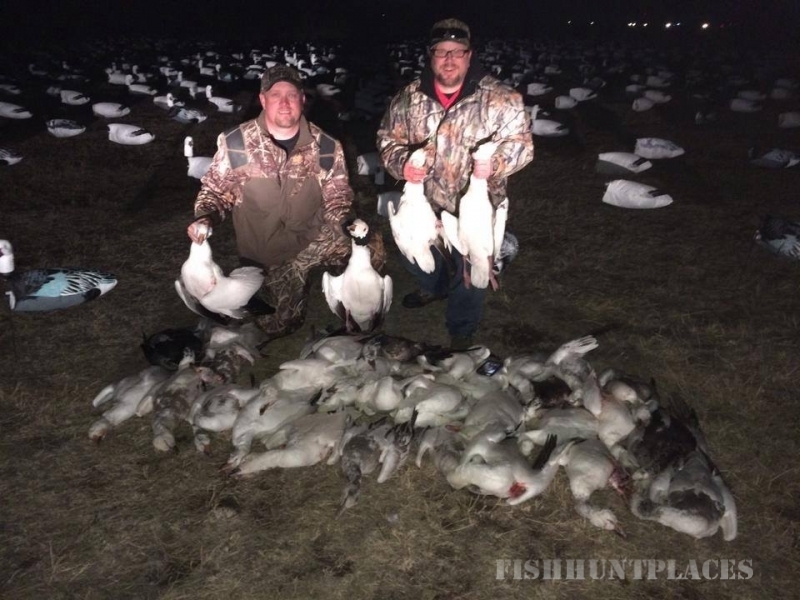 We hope to be your choice for a Nebraska hunting guide.